Dive into the history of an American icon as this documentary film covers the full story Levi Strauss & Company. Denim jeans are an integral part of American history. The iconic fashion piece began with Levi Strauss & Company with the introduction of denim work overalls in the latter half of the 1800's. In the 1920's, denim pants were produced for the first time by Levi's, and this marked the birth of jeans as they are known today. 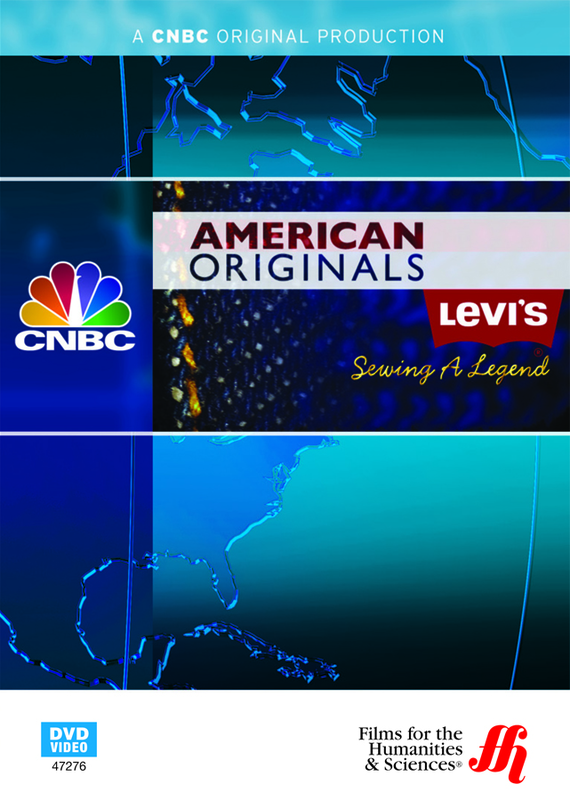 This documentary by CNBC covers the story of Levi Strauss & Company from their origins in the days of the gold rush to the fashion icon that is still pushing strong today. The film features interviews with the company's CEO and some of their fashion designers to give viewers an idea of how Levi's has remained on top of the denim world for so long.